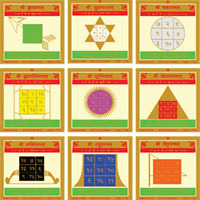 Sampoorn Nav Grah Yantra is made up of 9 yantras specially made to propitiate all the nine planets viz, Sun, Moon, Mars, Mercury, Jupiter, Venus, Saturn, Rahu and Ketu. 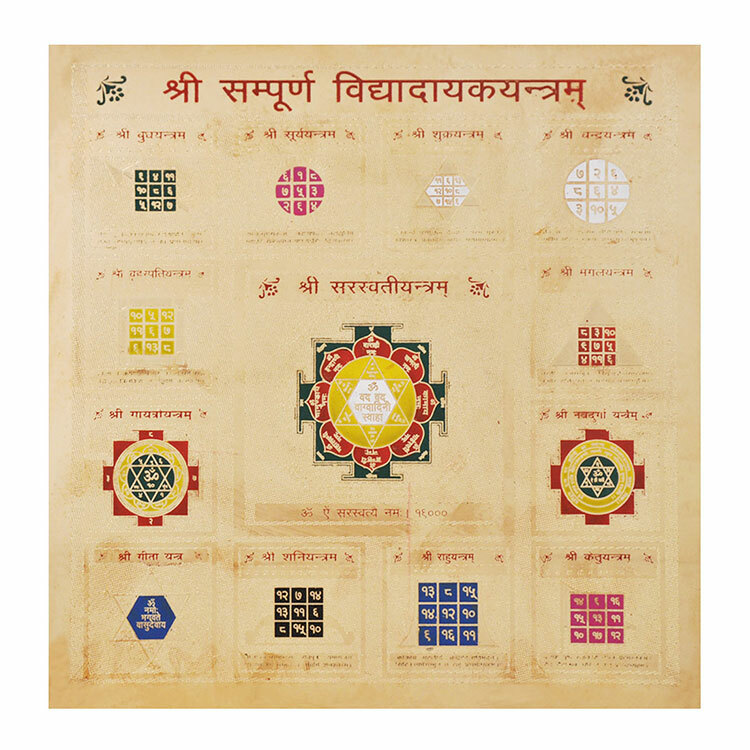 Installation of this yantra is helpful in harmonious relationship at home, promotion of business in office or factory and sound health. 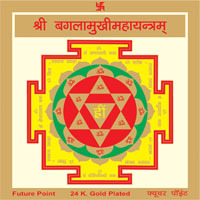 It removes all kinds of obstacles in life or ill effects of any planet. 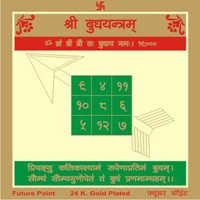 On Sunday or Thursday first sprinkle some milk(unboiled) on it and wipe it with Ganga Jal or water with a clean cloth. Now bathe it in the smoke of incense ,camphor and offer flowers. 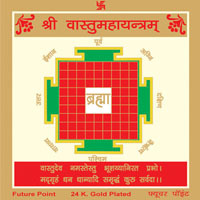 Now install the yantra in the North or East direction.